YES FIT's RV's it has 8-inch wheels. Ideal for generally all taildragger aircraft including the Van's Aircraft RV taildraggers and has (2) settings, (1) on each side for (2) different tailwheel sizes. 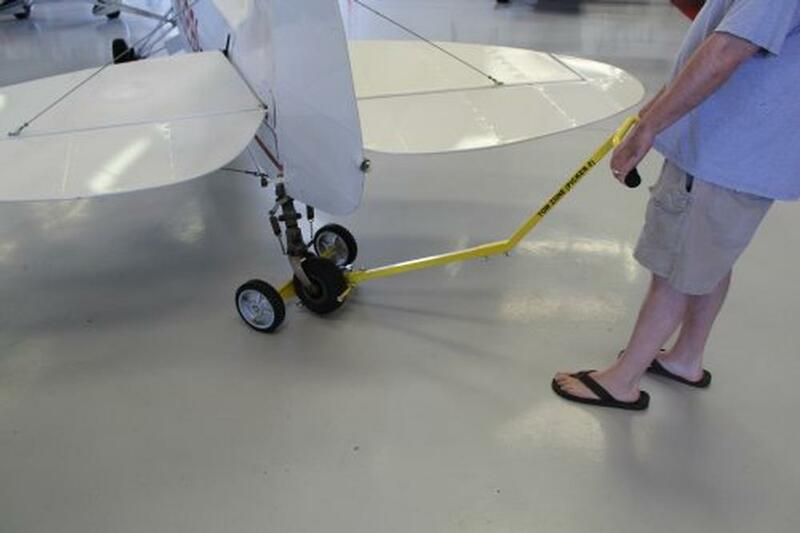 The wheels are smaller (8 inch) for tight clearances like the RV and have a high capacity for larger aircraft like the 2,200 pound Stearman. 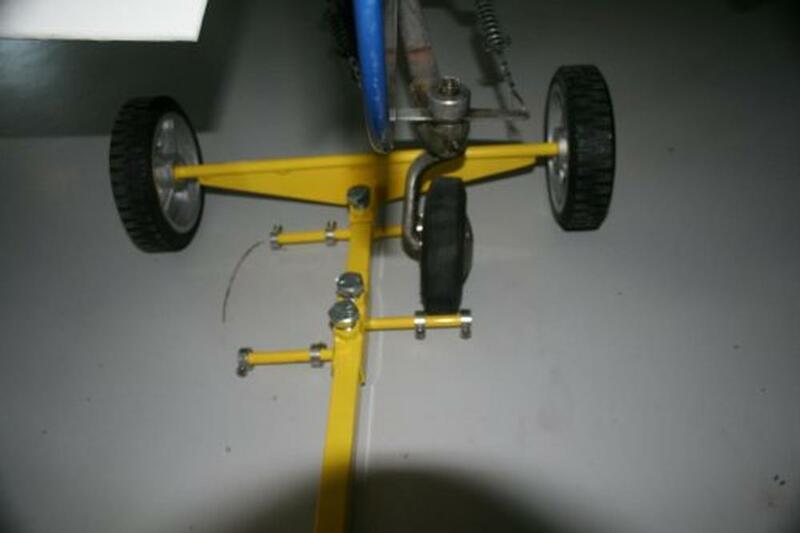 You will need the extension detail list on the products page for the Stearman. If you like this product, please share it on Facebook, Google+, Pinterest or other Social Media sites.